Doing a professional and relevant customers’ information research could save your business. In any professionally set up establishment and business environment- big or small, corporate or home-ran- ensuring steady growth of the business is fundamental to business survival. Successful Companies recognize customers’ information research as an indispensable tool with immense benefits. In essence, Market research is any organised effort aimed at collecting and analyzing information about target markets, its consumers and potential customers. Customer and Competitive research are two key aspects of Market research. These powerful research points are essential to the success or failure of any business. The Customers’ research entails accessing certain information from your potential customers and how analysis of the gathered information can be fundamental to your business, while the Competitive research mainly details valuable information on your competition in your business market. 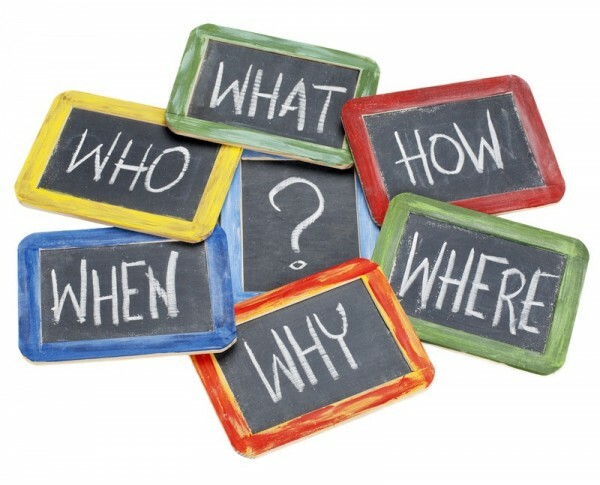 Today, we would primarily be discussing Customers’ information research and its tools for business success. This will help us understand quite basic, yet important, factors such as How do my customer’s spend? What is the right price for my product? What is the target market for my service? Where are they spending their time the most? How does my service add value? How to create a habit of re-purchasing? Customers’ information research, as well as several other marketing aspects, make use of several tools today, most of which, are available and easily sourced from the internet. The internet and social media platforms are advantageous with the vast array of audience reachable online. In this article, we piece together a brief instructional as to how these tools work and how you can start to use them. 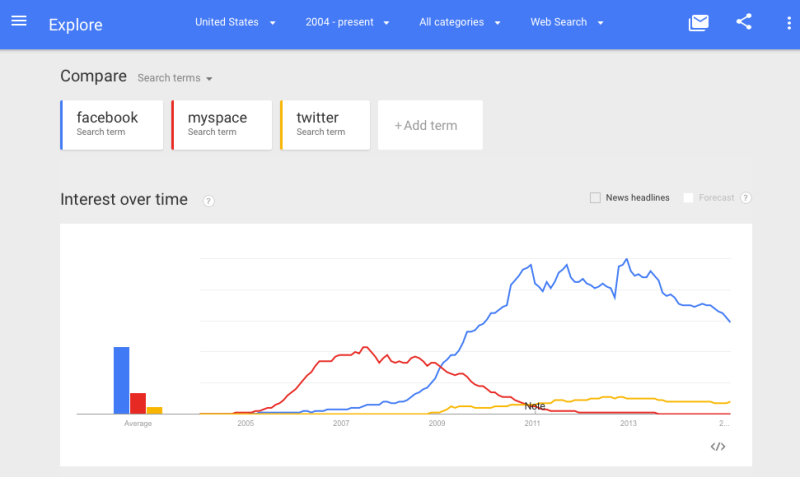 Google Trends ranks very highly as one of the major trend and vogue analysis tools. This tool, of course, designed by Google, avails users the ability to see trend data in real-time and thus helping users around the globe to visualize and explore the world’s reaction to major events. 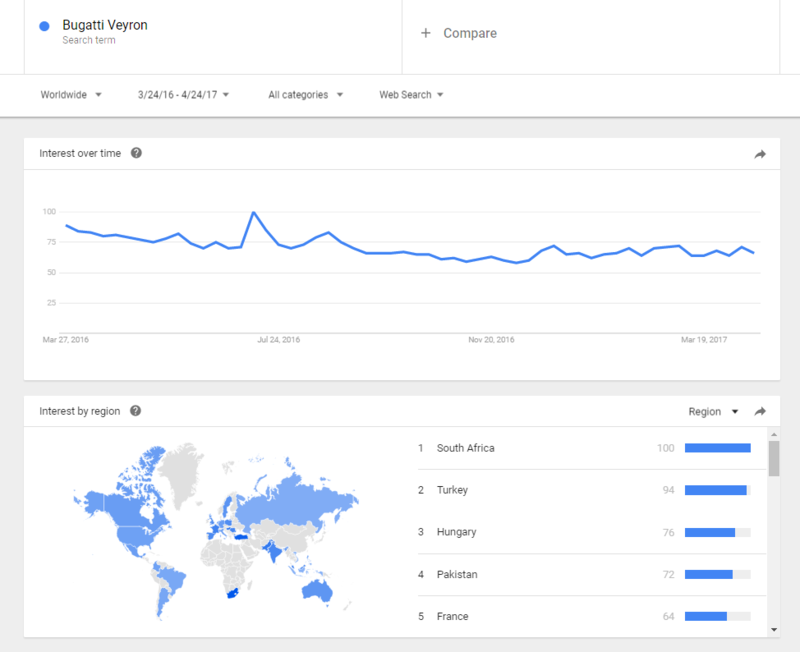 In simple terms, Google Trends is the go-to platform when you want to see how awesome people think the new Bugatti Veyron was at its unveiling. 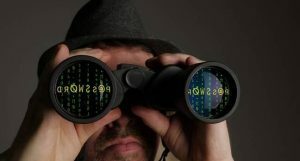 This ability is possible as Google collects information on the vast amount of event searches occurring on its online search engine. The gathered info is then examined and gives an insight on what currently interest users. This data is anonymized, collected, categorised and presented. 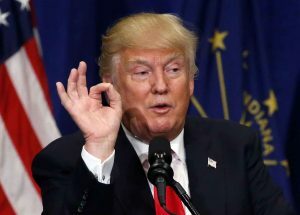 The information ranges from the users in the luxurious white house down to the users in the modest place in the world. The numbers tell a story, for instance, one can check the interest in the USA Presidential elections from early campaign to the late periods of the electioneering processes. To proceed, firstly navigate here, where you will go to a page of trends possibly customized for your region. You can browse through these or input your keywords into the search box. A graphical result will appear showing the search trends, with respect to time for your keywords compared to each other. Again, selecting the regional interest panel refines the results based on the target location. A graphical result would appear again based on your region of interest showing the benefit of people over time and the overlap of your keywords. The result is very simple to interpret. Google Keyword Planner is a key instrument in Consumer’s information research. It is a framework or workshop for creating top ranking search network campaigns or expanding existing ones. Google keyword planner is an avenue to test your keywords before posting them. It gives feedback on how a particular keyword might perform on a search engine. This powerful tool provides you with a professional outlook on what keywords your customers are searching for, your near competition. The idea behind Google keyword planner and Customer’s research is to find the keywords that can give maximum traffic of your desired results with less competition. 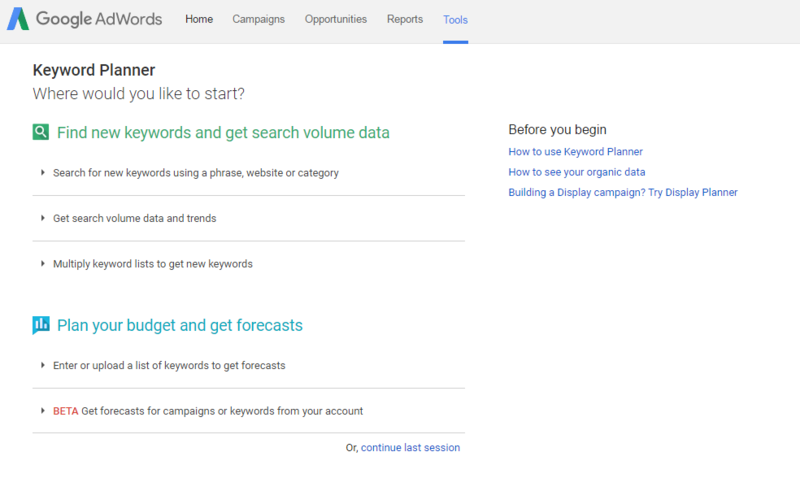 To get started, log into keyword planner within your Google account. You would choose from the three options presented: search for a keyword and ad group ideas, test some particular keywords or multiple keywords lists. The search is done by keyword, by landing page, which refers to hunting for keywords relevant to the service you provide and finally by product categories. There is an option to customize using the targeting option; this helps refine results. 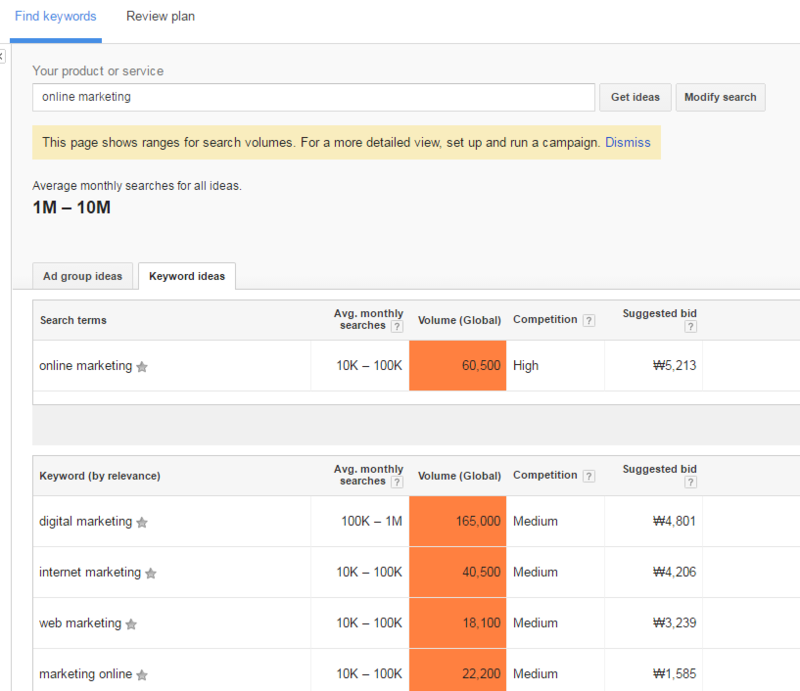 Search of the keyword “online marketing” with the google keyword planner tool. The obtained results are a suitable guide to improving your market approach. Online surveys are self-administered questionnaires about a product, good or service. They are usually designed by the owners of such service to gain a better understanding of their product outlook. Also, they seek suggestions on corrections and at times market testing. The purpose being to see the potential reception of their product before launch. The result of a survey is, therefore, an essential tool for any consumer market researcher. Because, it allows one to gain a deeper understanding of consumer’s taste and opinions. The popularly used services are Google forms, Typeform and Survey monkeys. Google forms are very easy to use; one can create a kind in the space of five minutes. Typeform is another alternative that offers a beautiful interface and engaging questionnaire activities. The information collated on the platforms are easily retrievable and analyzable. This gives you a trusted information on Consumer reactions, wants and potential demand. 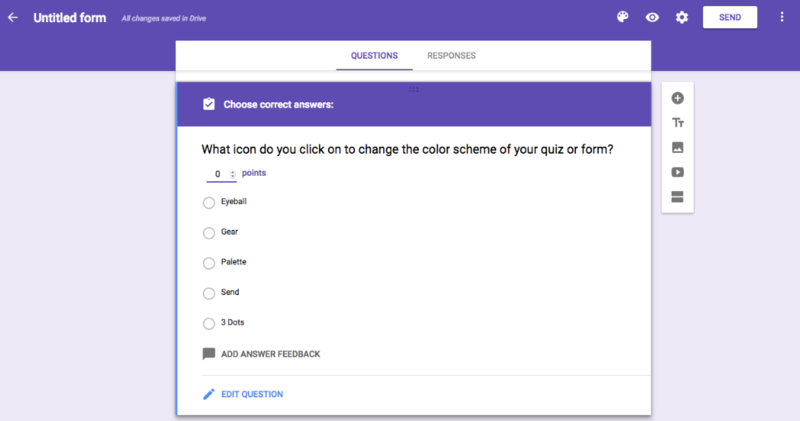 To get started with Google forms, open here on your device. Add a new form with the plus sign at the top corner. And then you can edit, format the text, add pictures and videos. Once you complete the form, publish and share the link. The responses would be collected and accessible every time you head back into the Google form site. You can set notifications for forms and other preferences under settings. However, be sure to log into your Google account. Carrying out customers’ information research is crucial in making significant differences to your business. One can determine loyalty and satisfaction on the product. Also, it is an opportunity to adapt your sales methods to fit your potential customer’s needs. The extracted knowledge such as age, location, occupation, income, lifestyle and spending attitudes would aid you in drawing a detailed plan. These are the unneglectable factors to success. After reading this article, share with us what you think. What tools did you use to do your customers’ information research? Are they really effective? How did they help you to increase your market share? Would you share to the world your precious advice to aspire thousands? Also, if you’ve loved this post feel free to share it with your friends and family. You are my savior. Any team would be lucky to have you on it. You always know just what to say. I think the admin of this web website is really working hard in support of his web site, since here every material is quality based information.